It is our goal to provide the highest quality products and service to all South Florida homes and businesses. We make sure that you are always satisfied with your purchase as well as recieve the best customer service. We use the finest equipment to take care of your tile, grout, patio and natural stone restoration needs. We are we licensed, bonded and insured & have the top team in south Florida, guaranteeing top quality work! 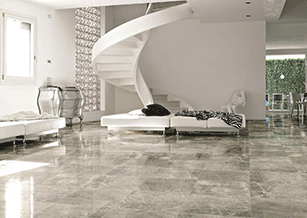 Through polishing and refinishing, we help preserve and maintain your natural stone's beauty. 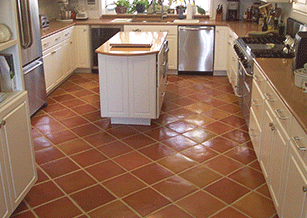 Cleaning, Installation & Repair: Keeping your ceramic tile floors and counter tops sparkling. 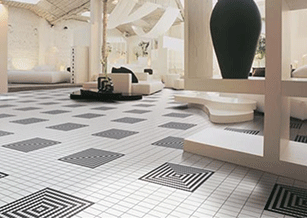 Nikita Tile can restore the look of your Mexican tile floor from almost any condition to look brand new again. 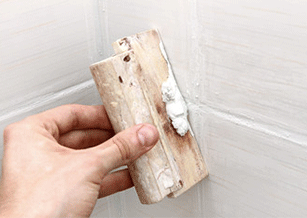 Need to get rid of hard water stains, mold or dirt in your bathroom? Get a FREE ESTIMATE to make your old bathroom new again! Simply fill out the form with your preferred date and we will contact you immediately to confirm and schedule your FREE in-home estimate. Prefer to call? Click below!